There are going to be plenty of photographic opportunities when moving closer to your subject just isn't possible, and in those times of magnification need you can opt for a telephoto lens. 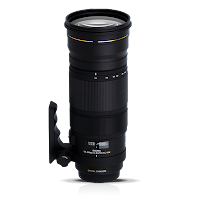 A telephoto lens is available as both a zoom and prime (fixed) lens; it provides higher magnification and is used to photograph something far away because you either cannot get closer to it or you want to flatten the perspective. 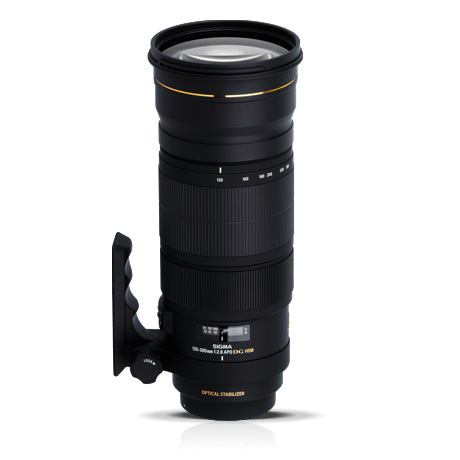 A zoom lens with a focal range above 100mm is classified as telephoto. Years ago telephoto lenses that produced very high quality images were not only difficult to create, but very expensive. It's only been in the last decade or so that manufacturers could bump up the quality without drastically increasing the price. Telephoto lenses are popular among nature photographers –it's not easy sitting right next to a lion after all. Although it is traditionally used for wildlife and wide-angle for landscapes, don't be afraid to swap.Additionally they are excellent for sports photography, another scenario where it is difficult to be close to your subjects. It's also great for capturing candid shots, which tend to make the best pictures. The lens allows you to isolate your subject, to truly make it the center of attention. The main obstacle to overcome when using a telephoto lens is camera shake. While some lenses have a vibration reduction mechanism, it won't completely solve the problem. Not only do you need to shoot at a faster shutter speed to minimize blurring, you should use a tripod whenever possible.